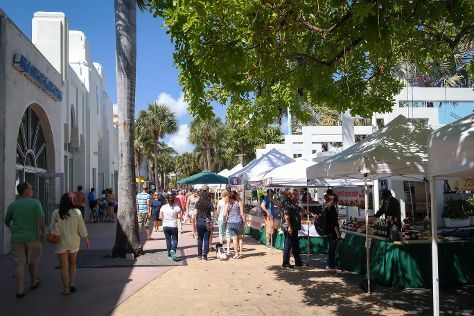 Get out of town with these interesting Fort Lauderdale side-trips: Shark Valley (in Everglades National Park), Miami (Vizcaya Museum and Gardens, Lock & Load Miami, & more) and Miami Beach (South Beach, Lincoln Road, & more). The adventure continues: enjoy the sand and surf at Fort Lauderdale Beach. To find where to stay, reviews, other places to visit, and tourist information, use the Fort Lauderdale trip itinerary builder app . If you are flying in from Panama, the closest major airports are Fort Lauderdale Hollywood International Airport, Miami International Airport and Palm Beach International Airport. In May in Fort Lauderdale, expect temperatures between 35°C during the day and 27°C at night. Wrap up your sightseeing on the 26th (Sun) early enough to travel back home.